Los Angeles: Singer-actor Justin Timberlake, who is married to actress Jessica Biel, says becoming a father to son Silas Randall three years ago has had a “profound” effect on his life. “The things I have learned from being a father have been profound. It’s made me look at relationships in a new way. 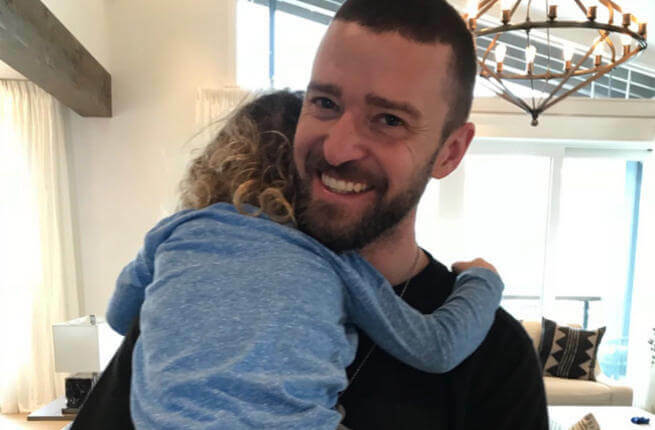 It’s made me think about who my parents are as people, and how that affected me then and has contributed to who I am now – and how all that might affect my child,” Timberlake wrote in his book “Hindsight: & All the Things I Can’t See in Front of Me”. “It makes me wonder how my son will see me when he grows up. It makes me want to be more thoughtful,” he added. The 37-year-old singer’s “life changed forever” when he found out his wife was pregnant, reports femalefirst.co.uk. “I was on the 20/20 Experience Tour when my life changed forever. I was in Detroit and pulling a week or two by myself because my wife was in Los Angeles, but was coming to visit me in a few days. “I had just finished a show, and I go into my car and took my phone out. There was a text from Jess, in all capital letters. It read ‘Call Me Now’. I FaceTimed her back immediately. She answered with this look on her face, and I knew exactly what she was going to say. Instead, she just held up the pregnancy test, and we both started bawling,” he said.